No More Artificial Colors in M&Ms! Whenever my daughter gets some brightly colored candy from a birthday party, I cringe because I know there are nasty artificial colors in there. And I really, really don’t want her to ingest them. They are on my list of things to avoid on food labels. Why? Specifically, Blue 1 & 2, Green 3, Red 3, and Yellow 6 have all been linked to thyroid adrenal, bladder, kidney, and brain cancers, as well as chromosomal damage. Uh, yeah, no, although the bright colors make the candy LOOK really fun and awesome, it’s really not worth the health risks! 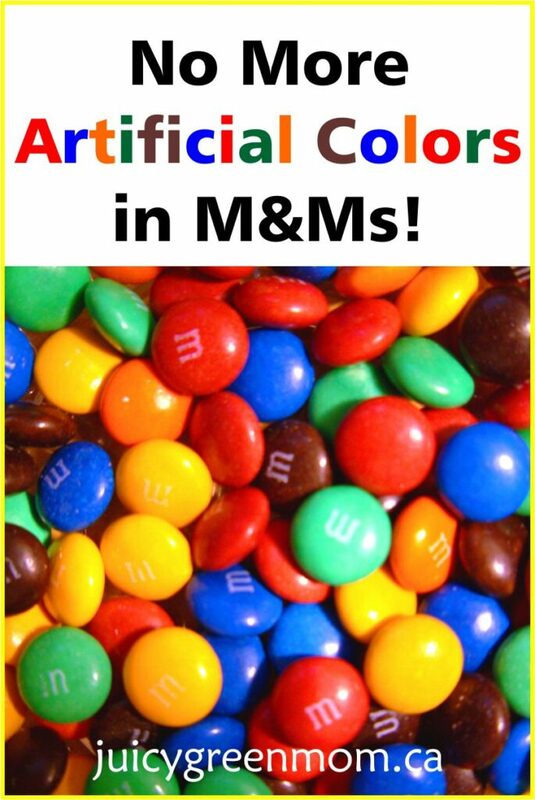 Which is why I was really happy to hear that Mars Inc, the producers of candy such as the infamous M&Ms and Skittles, has pledged to phase out artificial colors over the next 5 years for all their “human food products”. 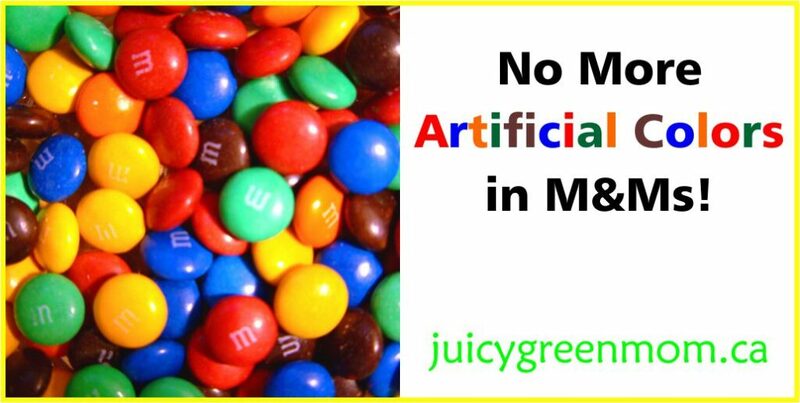 No more artificial colors in M&Ms! Healthy Child posted about it here. This is a HUGE move! HUGE!!! There was a petition on change.org asking Mars to make this change – so what a cool victory for them! Don’t go out and buy M&Ms and Skittles for Easter though – 5 years is a while to wait, though I guess it seems fair because it’s a massive undertaking to get rid of artificial colors in all of their human food products. Though what’s interesting is that they already make the equivalent candy in Europe without artificial colors. So why did it take so long to take effect in North America? Ah well. At least it’s happening. While we’re all waiting 5 years… the alternative I give my daughter are naturally colored and flavored SunDrops (less exciting colors than M&Ms, but taste great!). 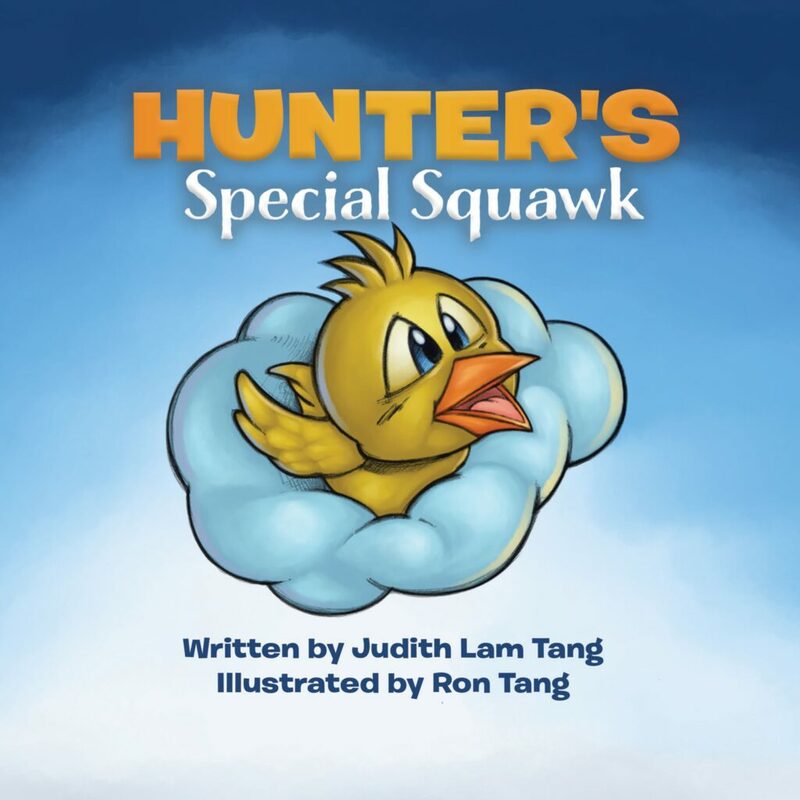 What do you think of this announcement?